Clean CARFAX. White 2013 Honda Insight LX w/ Sunroof!!! FWD CVT 1.3L I4 SOHC i-VTEC 2013 Honda Insight LX in White, Bluetooth for Phone and Audio Streaming, CLEAN CARFAX, CVT, FWD, Air Conditioning, Automatic temperature control. Hello, I would like more information about the 2013 Honda Insight, stock# 8R719B. Hello, I would like to see more pictures of the 2013 Honda Insight, stock# 8R719B. 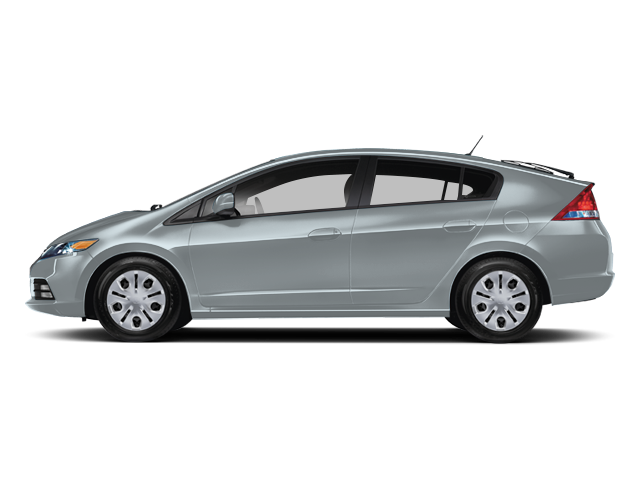 Ready to drive this 2013 Honda Insight? Let us know below when you are coming in, and we'll get it ready for you.